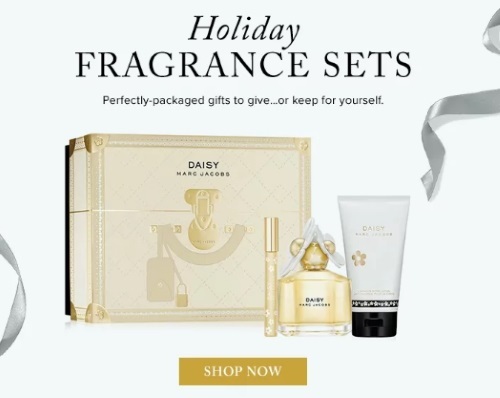 Hudson's Bay is offering $10 off when you spend $150 or more on cosmetics or fragrances right now! Enter the promo code SAVE10 at checkout. Offer excludes Dyson purchases. As we posted a few days ago, the MAC x Mariah Carey collection is out now online too, grab it here!